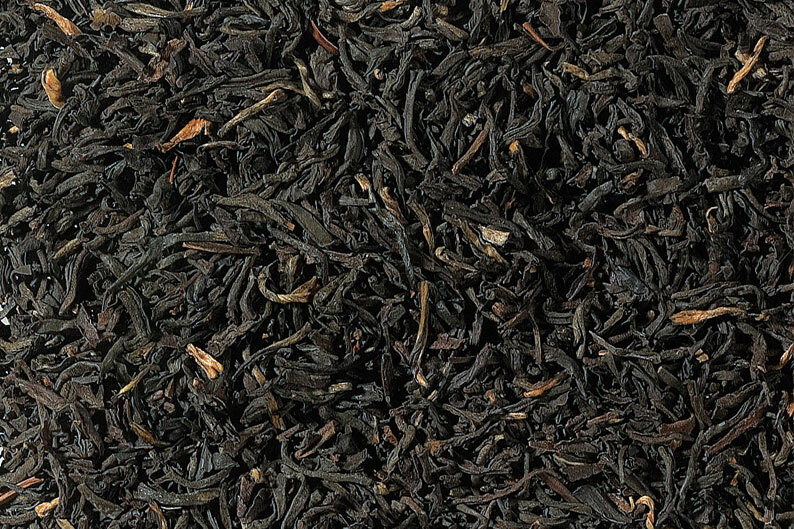 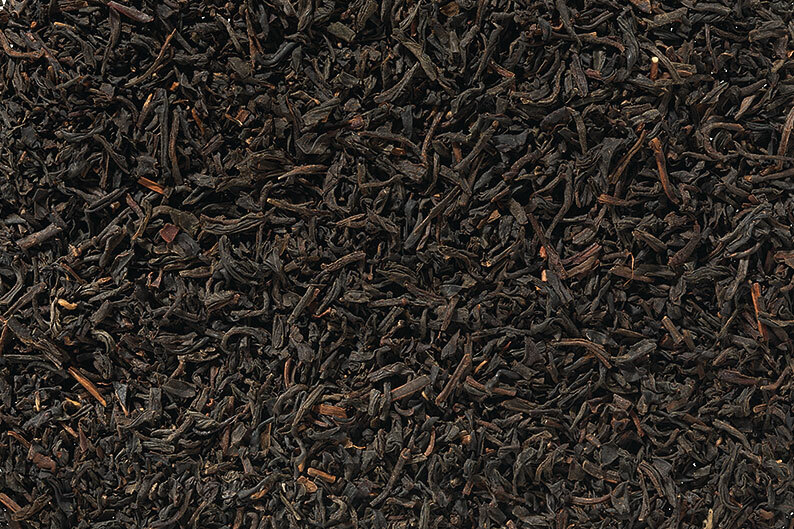 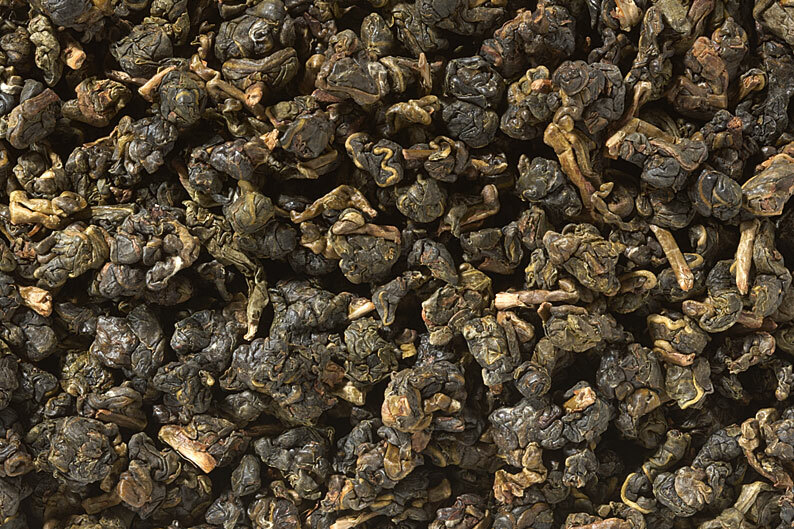 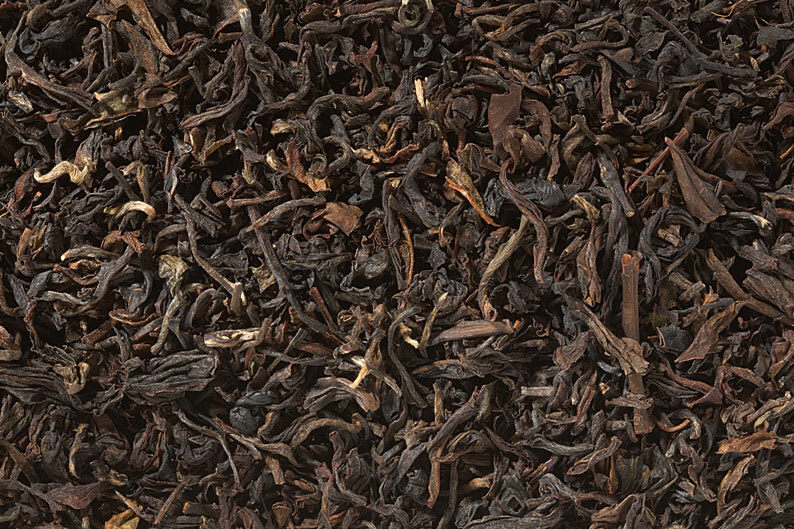 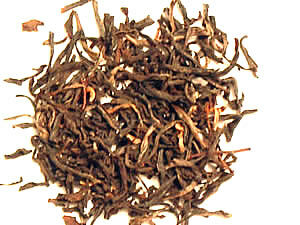 Black tea blended with a natural Black Currant flavoring. 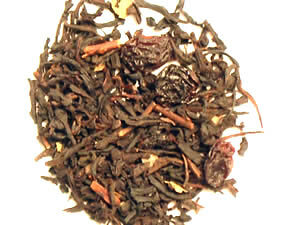 Raspberry leaves added for depth in flavor. 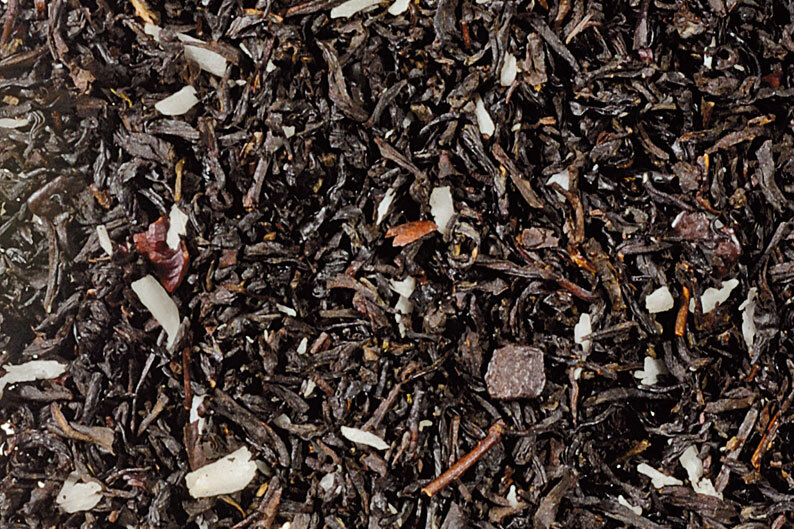 Great iced.